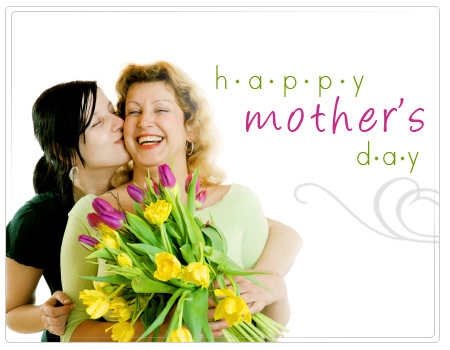 Thinking about our wonderful moms….. 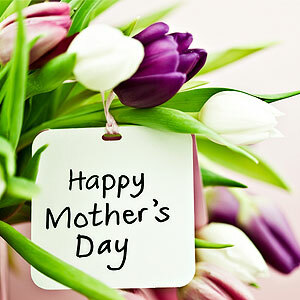 Enjoy some special time with your Mother, for everyday is Mother’s Day!! 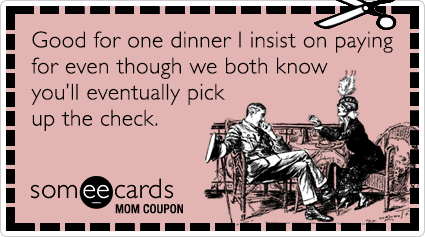 Share a meal together! Brunch or a home cooked meal is essential on this to do list. Time spent well together can be the greatest gift of all!